According to T-Mobile, Samsung Galaxy Fold will be available for purchase online starting April 25, but customers will also find it in select T-Mobile stores on April 26. In case you plan to buy one, you may want to know the Galaxy Fold will be available in Space Silver, with 512GB storage and 12GB RAM. Unfortunately, T-Mobile doesn't mention anything about prices, but Samsung announced the Galaxy Fold will be available for purchase in the United States for $1,980. We doubt the Un-carrier will lower the outright price, but promotions to bring the phone's price down a bit are definitely not out of the question. 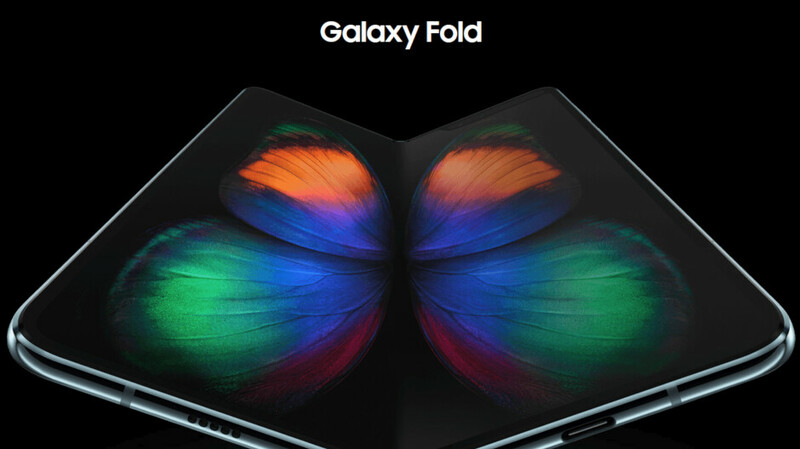 Obviously, Galaxy Fold's main selling points are the stunning 7.3-inch Infinity Flex display, along with the new form factor that gives users the flexibility to do more, such as fold it in half and swap from the folded 4.6-inch screen to the larger layout. Even though T-Mobile is the first carrier to announce when exactly it will start selling the Samsung Galaxy Fold, we have no doubt that AT&T will offer the premium flagship around the same time, so stay tuned for more on the matter. I really like samsung fold. There is no competitor in the market yet, mate х is a cesspool. Haha. Verizon and Sprint are being left out.